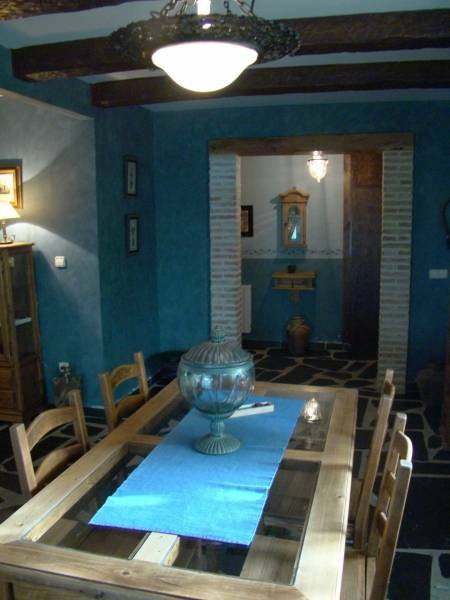 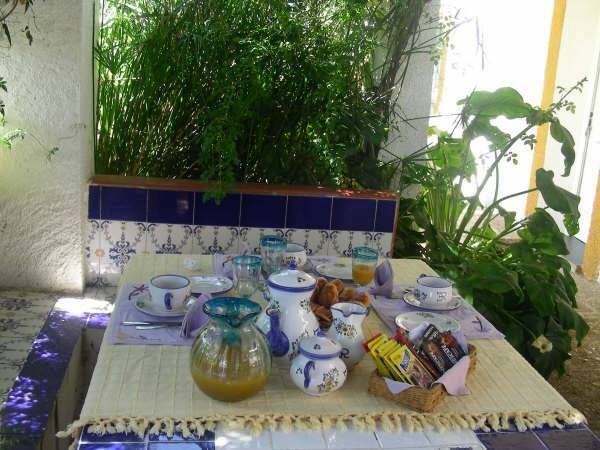 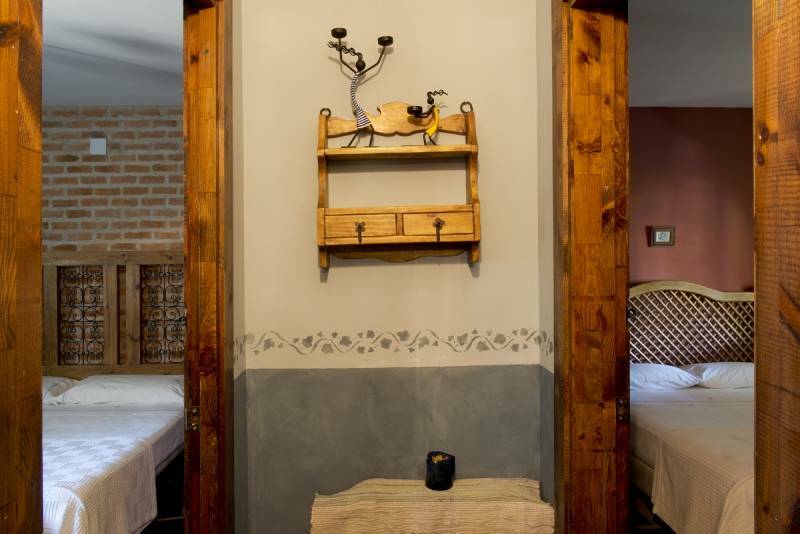 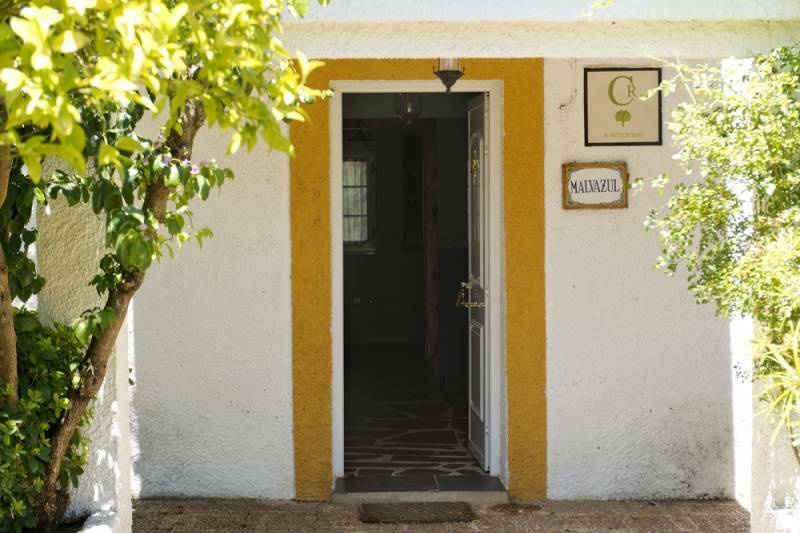 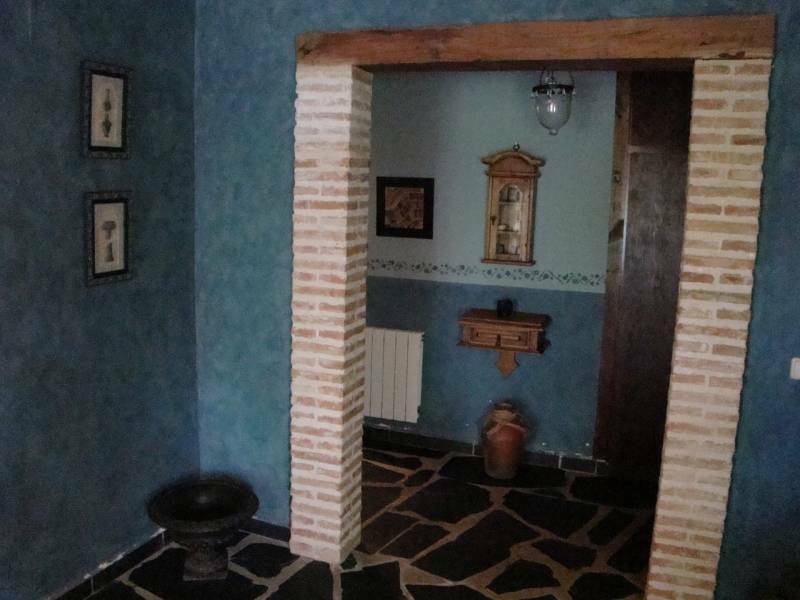 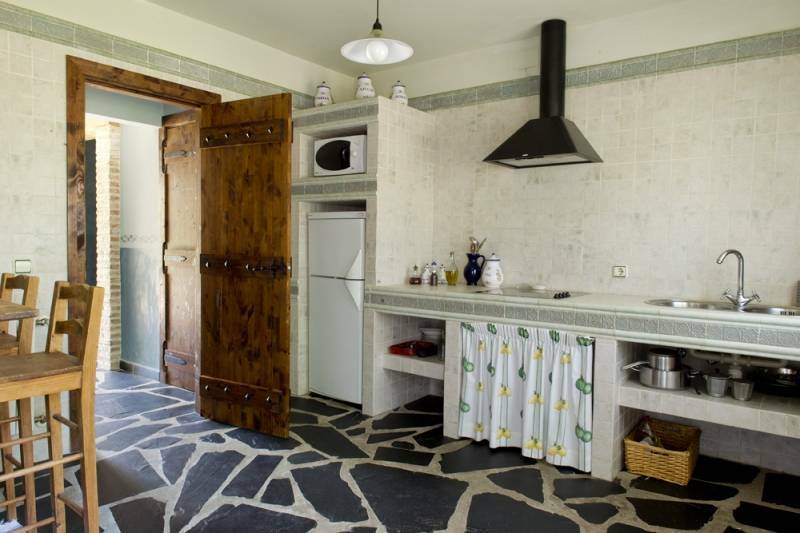 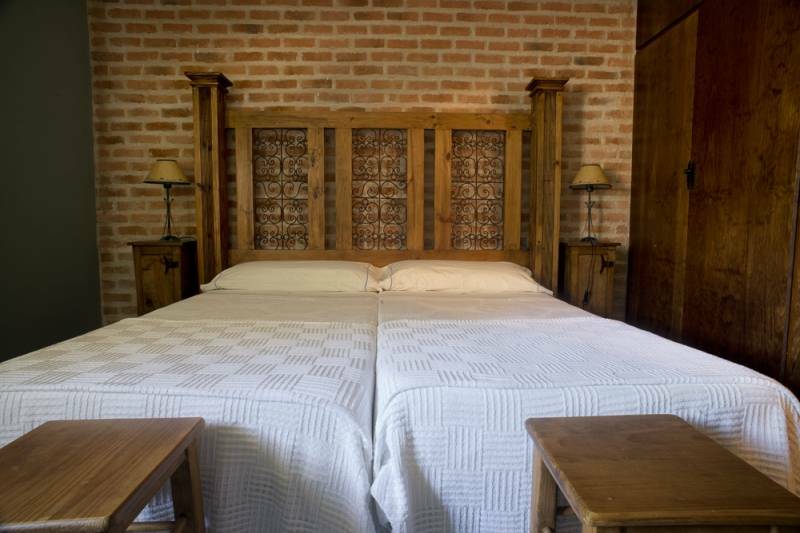 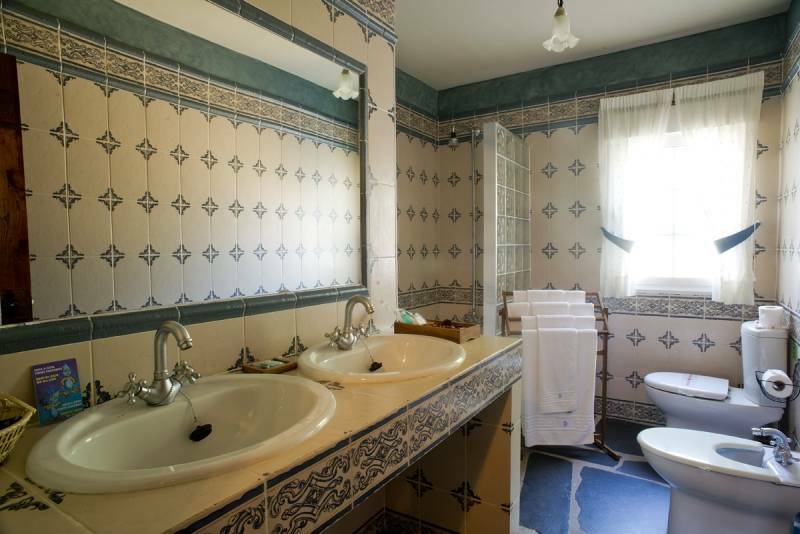 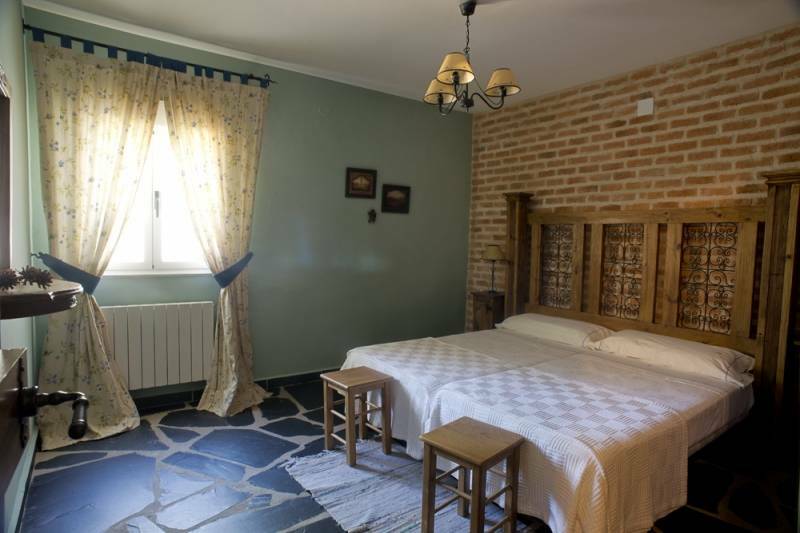 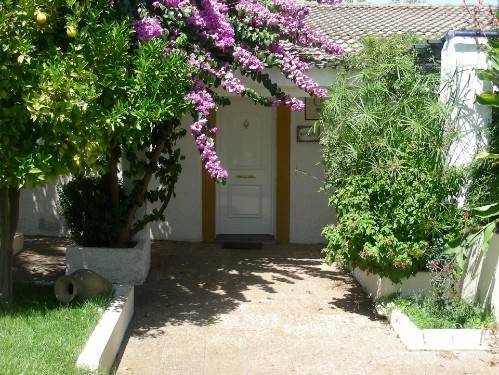 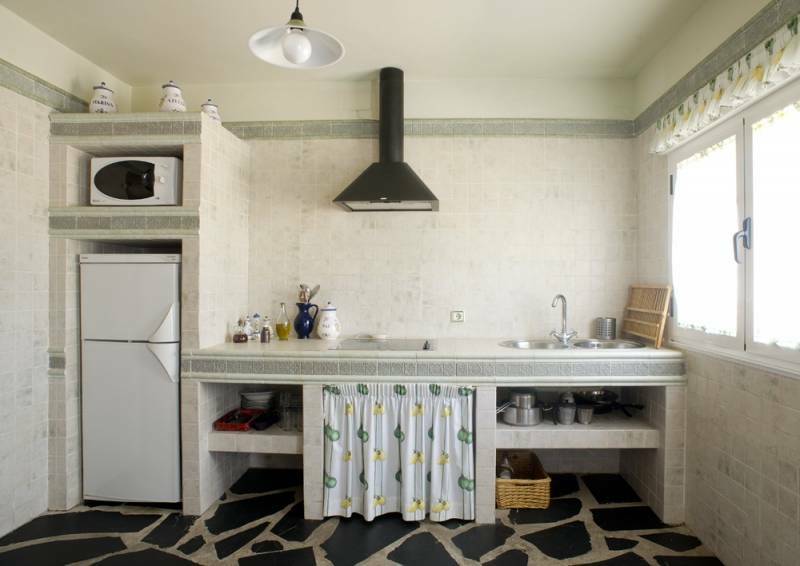 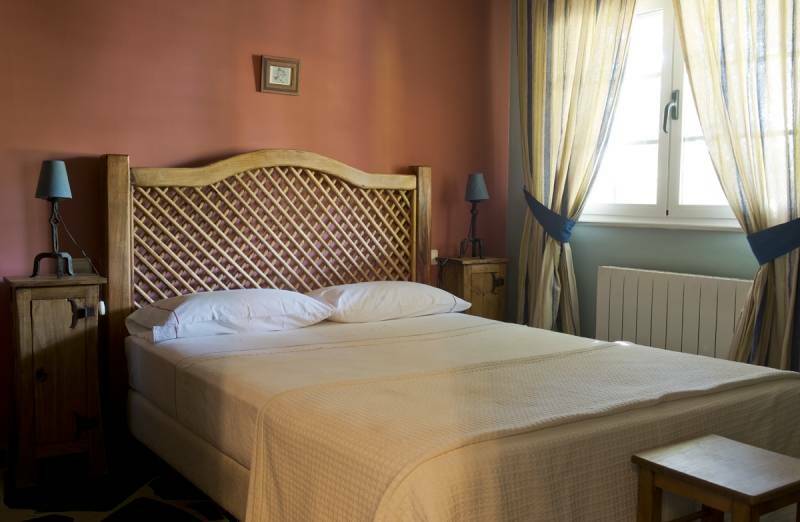 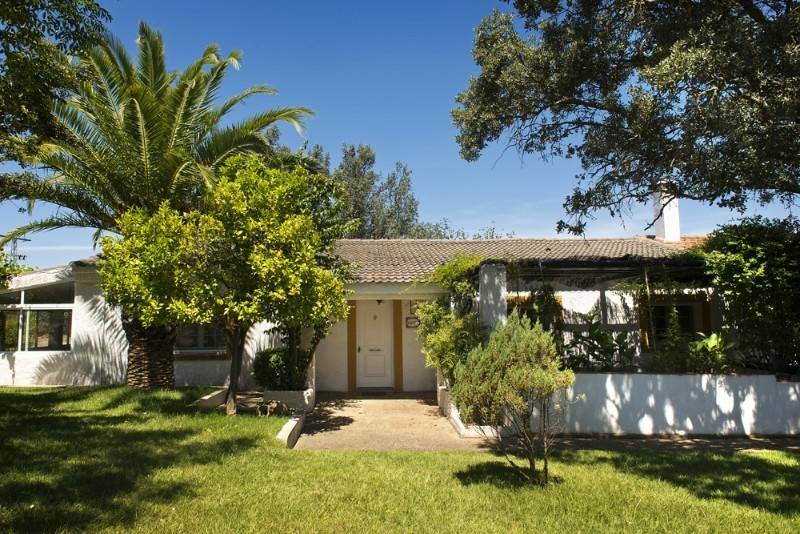 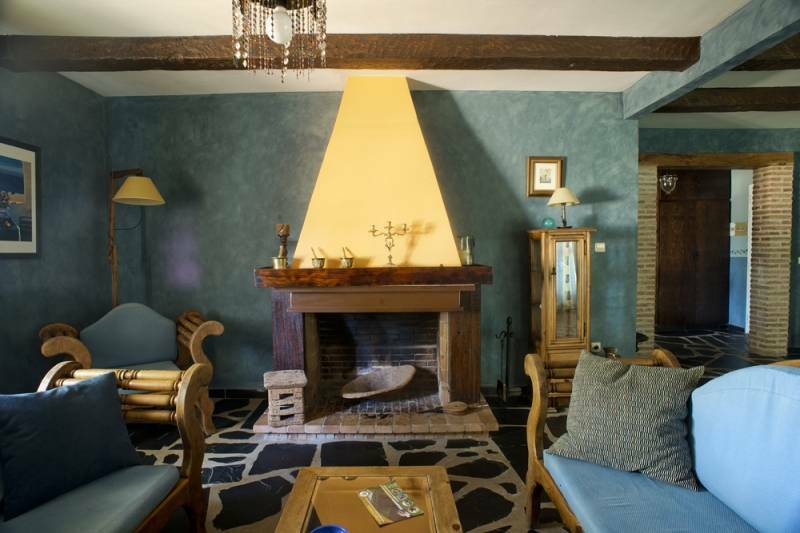 Casa Rural La Malvazul is located in Herrera de Alcantara, in Cáceres, in a farm of 400 ha in the heart of the Natural Park International Tagus, on the border with Portugal in the Tagus River. 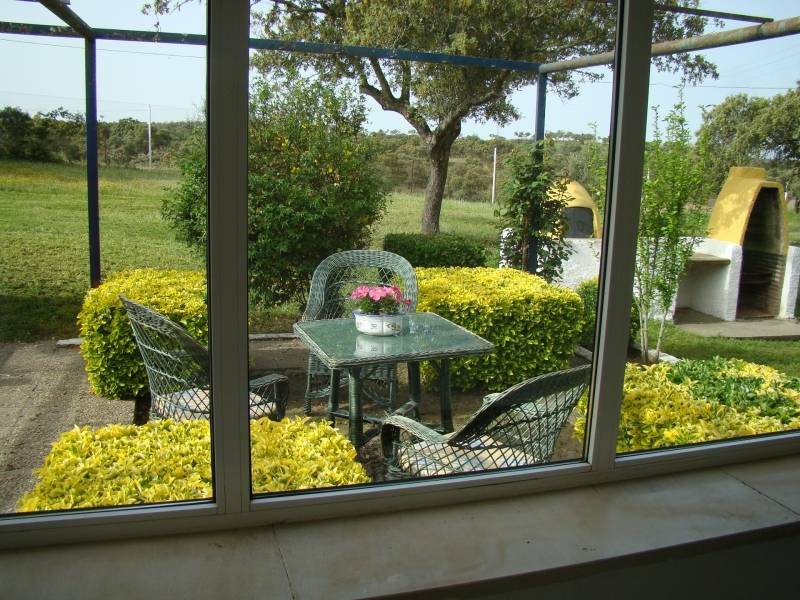 Here you can travel around among holm oaks, cork, acorns and junipers, durillos and the great variety of typical flora of the Mediterranean forest. 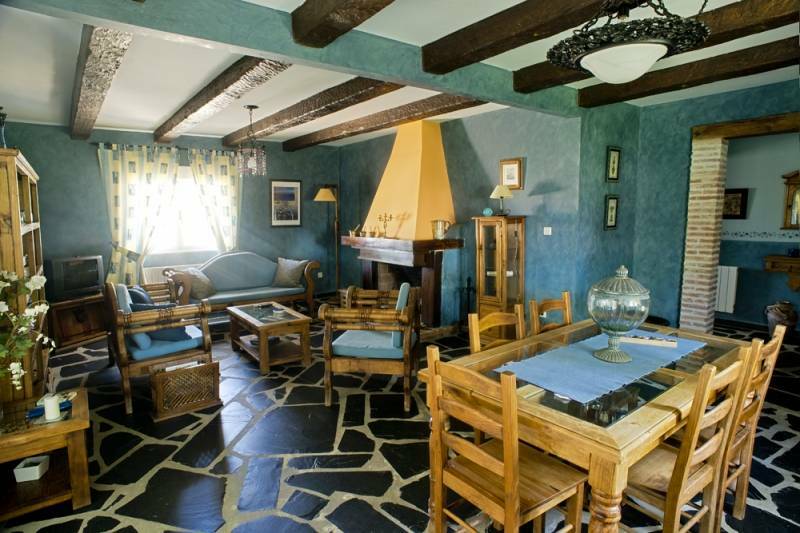 The house is for 6 people and offers 3 bedrooms: one master bedroom and two double bedrooms, two bathrooms, living/dining room with fireplace and kitchen. 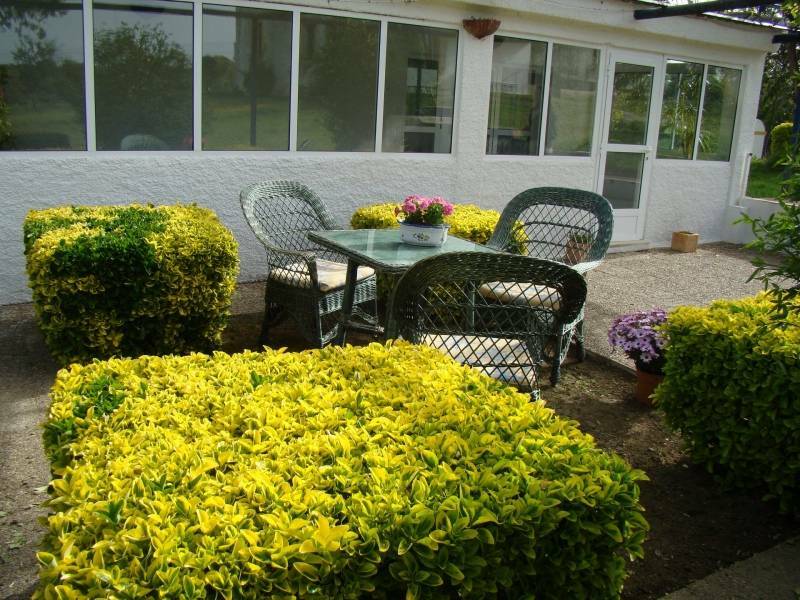 And you can also enjoy a wide porch with furniture. 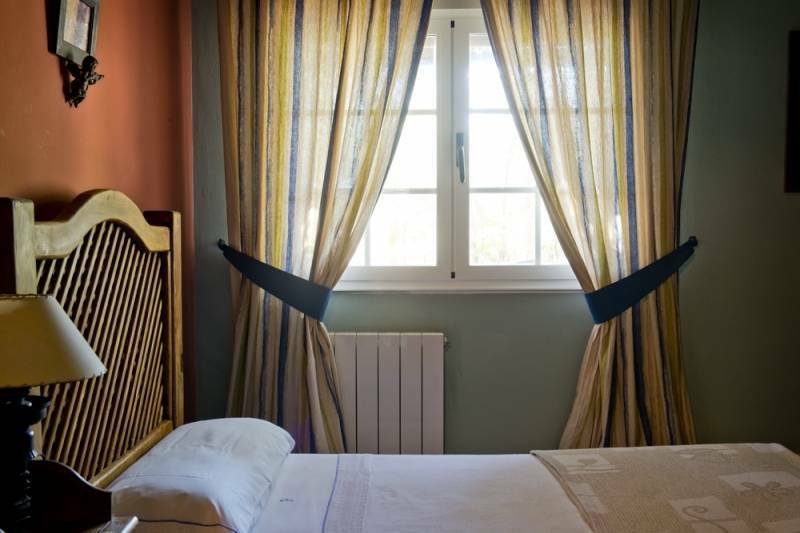 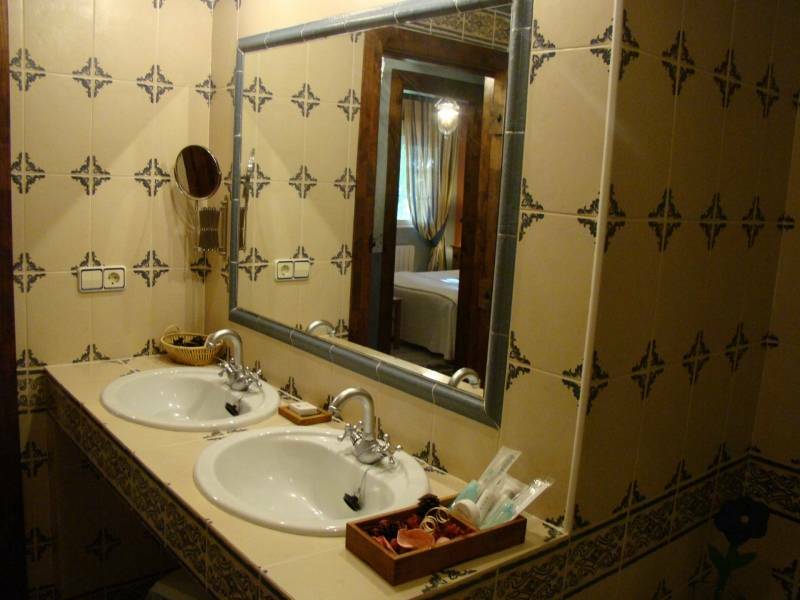 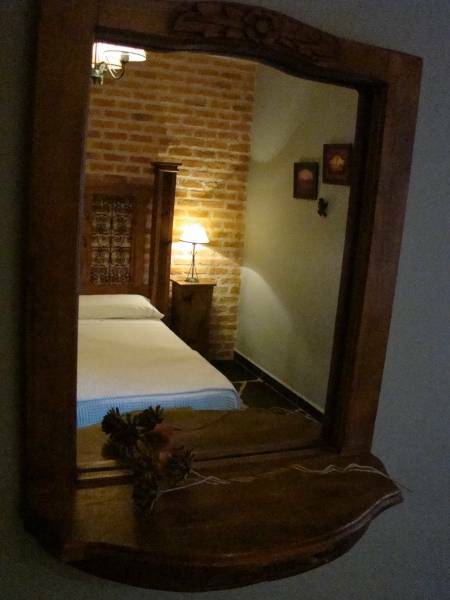 The apartment is equipped with bed linen and bathroom. 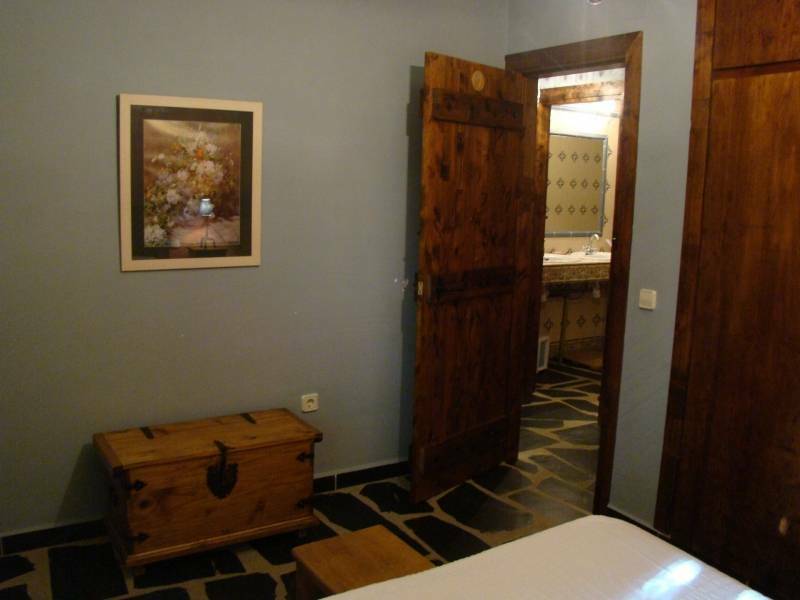 In addition, has gas heating in all rooms. 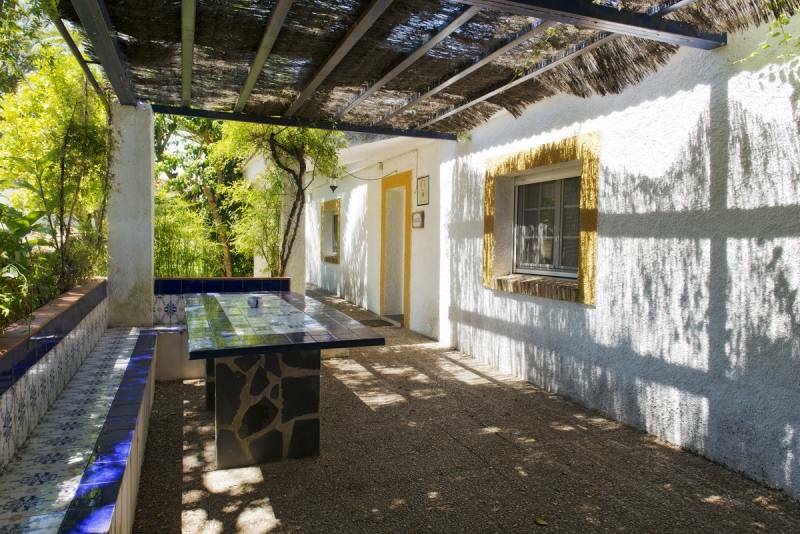 Have a space-enabled to save bikes and clean and after consultation you can do MTB routes, hiking and horse riding routes. 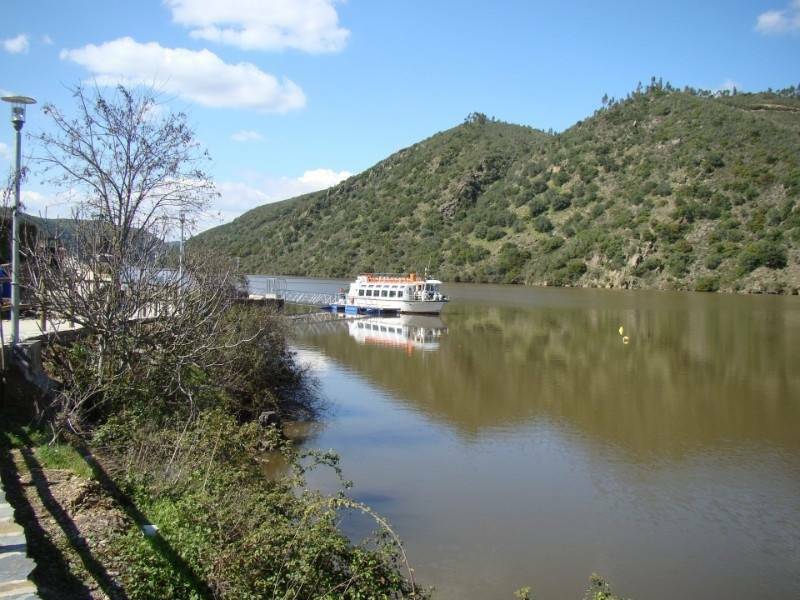 Between its surroundings, you can visit Valencia de Alcantara (35 km), Marvao (Portugal) (60 km), Caceres (100 km) and Badajoz (100 km).